Hartzog Conger Cason was also ranked as a leading firm in Oklahoma in multiple areas of legal practice. Chambers & Partners has been ranking the world’s best lawyers and law firms since 1990. 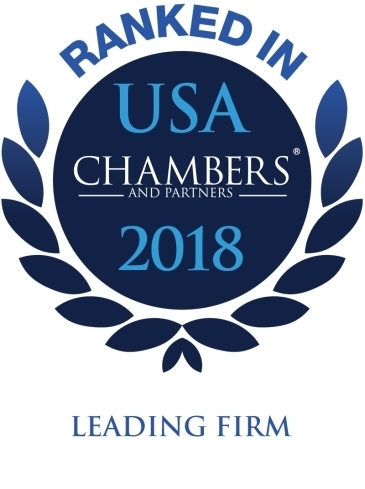 Chambers & Partners ranks lawyers and law firms based on the research of its 170 full-time researchers, information submitted by law firms and in-depth telephone interviews with attorneys and clients. The qualities on which rankings are assessed include technical legal ability, professional conduct, client service, commercial astuteness, diligence, commitment and other qualities most valued by clients.